Our club members are dedicated people who share a passion for both community service and friendship. Becoming a Centennial Rotarian connects you with a diverse group of dedicated, fun loving individuals who share your drive to give back. You do not have to be invited to join. Rotary brings together a global network of volunteer leaders who dedicate their time and talent to tackle the world’s most pressing humanitarian challenges. 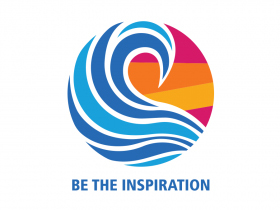 Rotary connects 1.2 million members from more than 200 countries and geographical areas. Their work impacts lives at both the local and international levels. Keep in touch, or reach out to us from via our social media websites! All materials and photos, unless otherwise specified, copyright of Rotary Club of Centennial.